a) transform a string all uppercase letters. b) transform a string all lowercase letters. 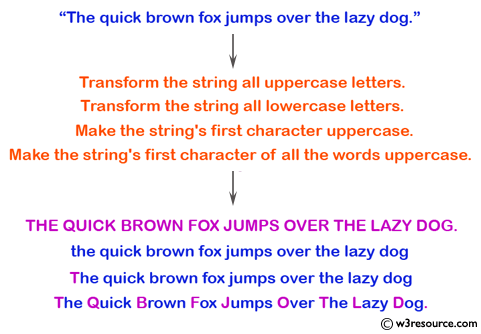 c) make a string's first character uppercase. 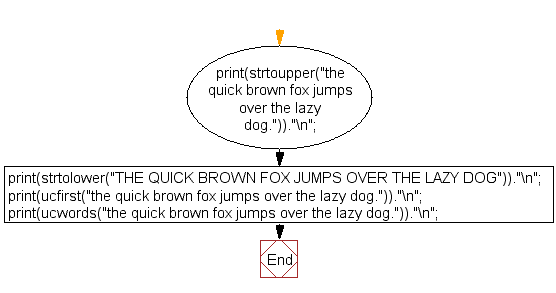 d) make a string's first character of all the words uppercase. 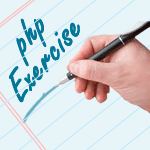 Previous: PHP String Exercises Home. Next: Write a PHP script to split the specific string.